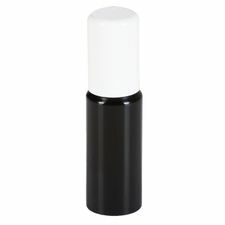 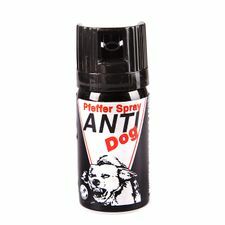 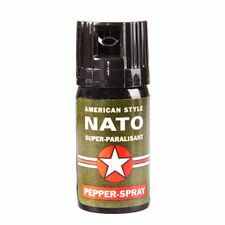 Pepper spray OC, made from natural products can be used in case of private defence or emergency. 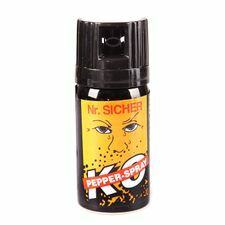 Flash-light spray K.O. 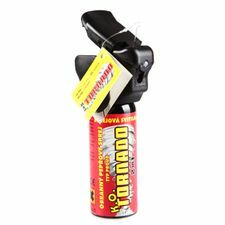 TORNADO 50 ml. 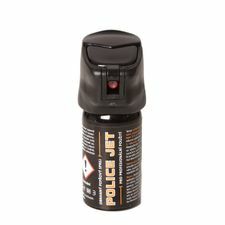 Key ring with OC 5000 spray is discrete and is always available together with keys. 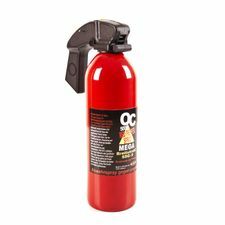 Protect OC defensive sprays - spray with tear effect as a product of the protection of life and health. 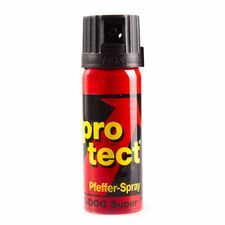 Defense spray OC Protect with clip 50 ml - shot. 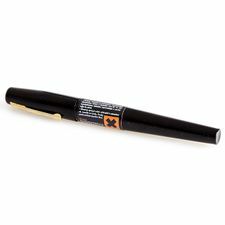 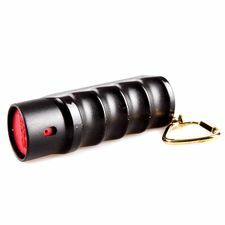 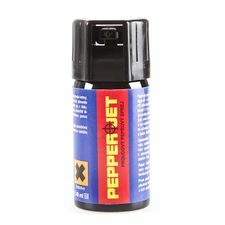 Defense spray pen represents an undistinguished product of personal defence for people who are not able or not allowed to carry standart sprays. 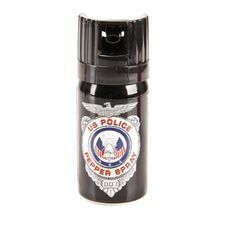 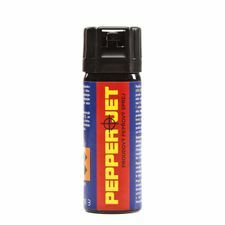 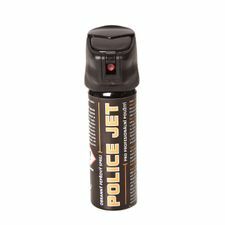 PEPPER JET defense spray 40 ml. 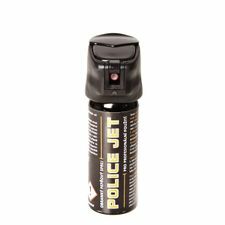 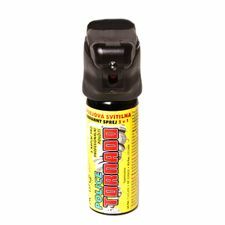 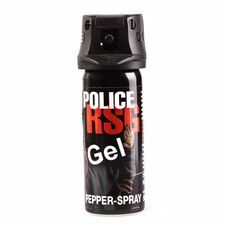 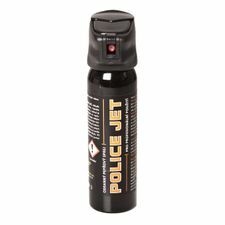 NEW, defense sprays, used by police and security forces around the world, are one of the most prevalent means of self-defense.